Graves Motorsports Yamaha R6 Diamond No Cut Frame Sliders. 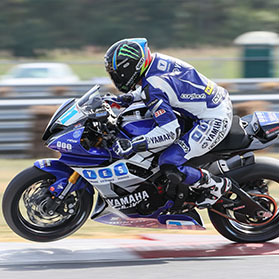 Graves Motorsports frame sliders for the 08-16 Yamaha YZF-R6 are designed to help protect your motorcycle in the event of a low speed crash or tip over. Graves Frame slider kits are engineered on the race track and have precise fitment. The unique diamond shape design of these sliders make for a sleek and innovative profile that keeps the protection of your motorcycle the #1 priority. Compare these with other brands' features or pricing and the clear winner is the Graves Motorsports.